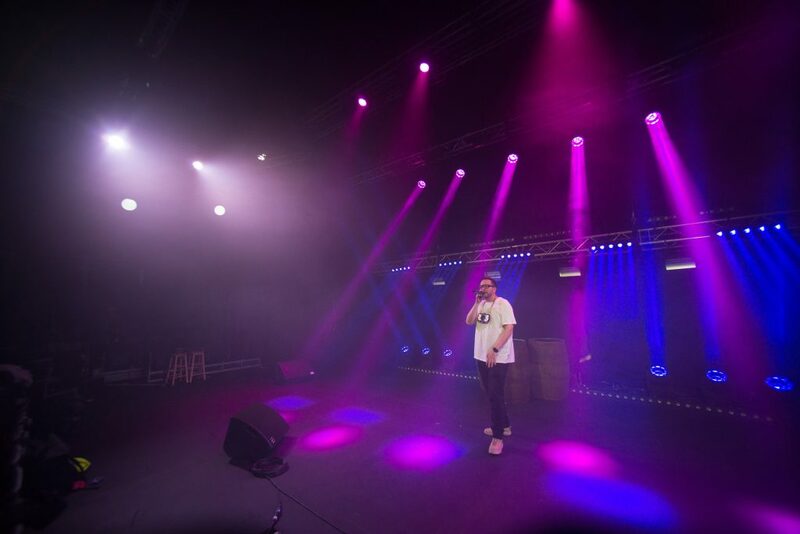 EDINBURGH – Audiences never know quite what to expect at an Abandoman show. That’s ok though, neither does this internationally acclaimed Irish comedian/rapper whose real name is Rob Broderick. Combining a quick, razor sharp wit with a gift for seamless audience engagement, the irrepressible entertainer has raised the art of improvisation to a higher level, never failing to take his shows in new, unexpected directions. 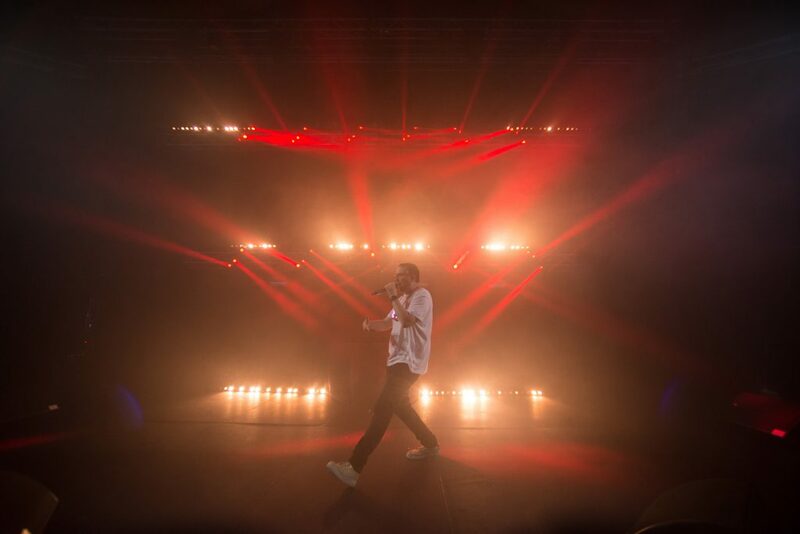 At this year’s Edinburgh Fringe Festival visitors will not only be able to enjoy Abandoman’s freewheeling performance, they’ll also get an inside look at the lighting that supports his on-stage magic. 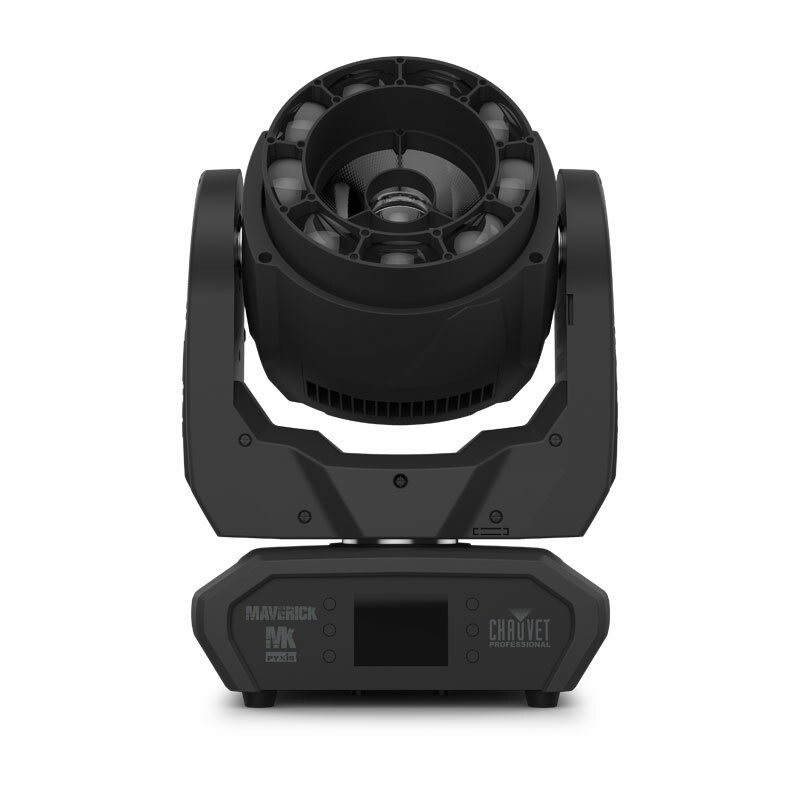 On Monday evening August 13th CHAUVET Professional will be sponsoring a behind the scenes tour of the popular entertainer’s FOH and lighting rig, which includes Maverick MK Pyxis and Rogue R1 FX-B fixtures supplied by SLX. Taking place at the Fringe Festival’s Underbelly at George Square, Edinburgh, EH8 9LD, the “Open Day” event will also feature a lively chat with Abandoman’s lighting designer Robbie Butler, ALD’s Tom Wilkes, Underbelly’s head of lighting Cat Neufeld, and a special guest on the inspiration and techniques behind successful improvisational lighting. 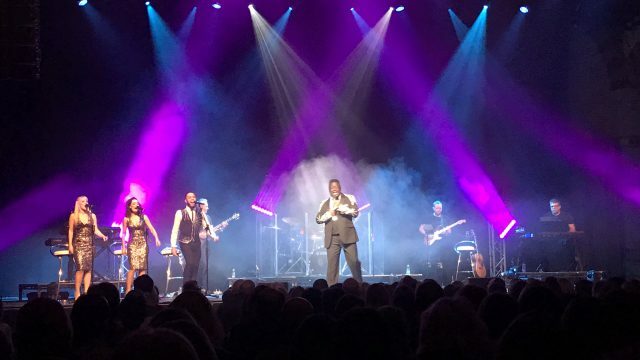 Upon completion of the interview and subsequent tour, Wilkes will be donning his Chauvet hat (he is the company’s UK South Pro Manager) and joining his Chauvet colleagues Graham Baron and Rob Moore to host an open bar. 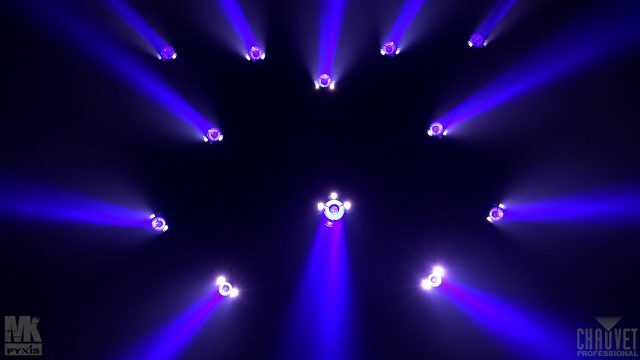 Chauvet Open Day begins at 20:00, but guests are urged to arrive at 19:45 to secure good seating. The world’s largest art festival, Edinburgh Fringe runs for almost the entire month of August. Monday August 13 is the only day that festival crews have off, so Open Day is also partly a celebration according to Wilkes. 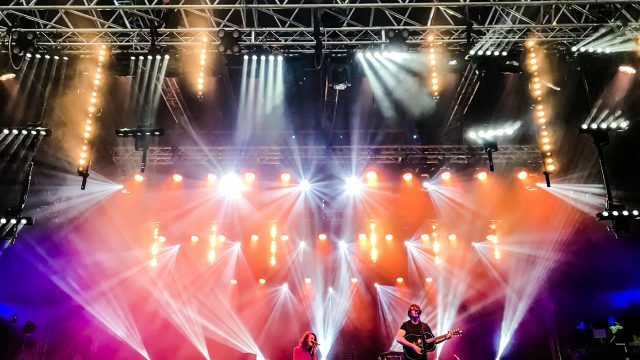 “We’re incredibly proud that Robbie is using CHAUVET Professional fixtures,” he said. “Sponsoring this event is our way of saying ‘thank you,’ and offering the crew a chance to let their hair down. “However, this is also a very good learning opportunity,” continued Wilkes. “I for one am very excited to hear what Robbie has to say about designing for improv — and I’m quite certain that many other lighting professionals at The Fringe Festival will share my enthusiasm.